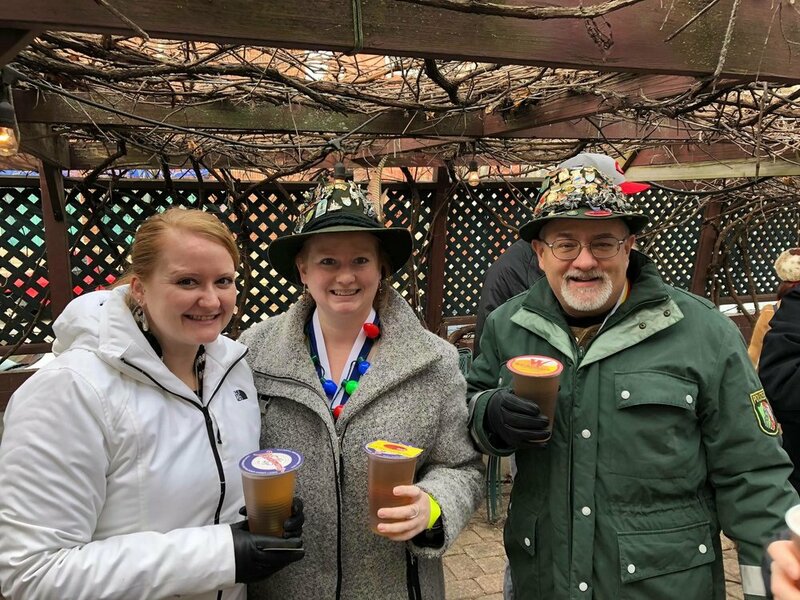 As usual, our monthly ‘meeting‘ is on the second Saturday at Mecklenburg Gardens – and December is “Medal Month.” Come share in the excellent German beverages and buffet, the gemütlichkeit, and a little competition! 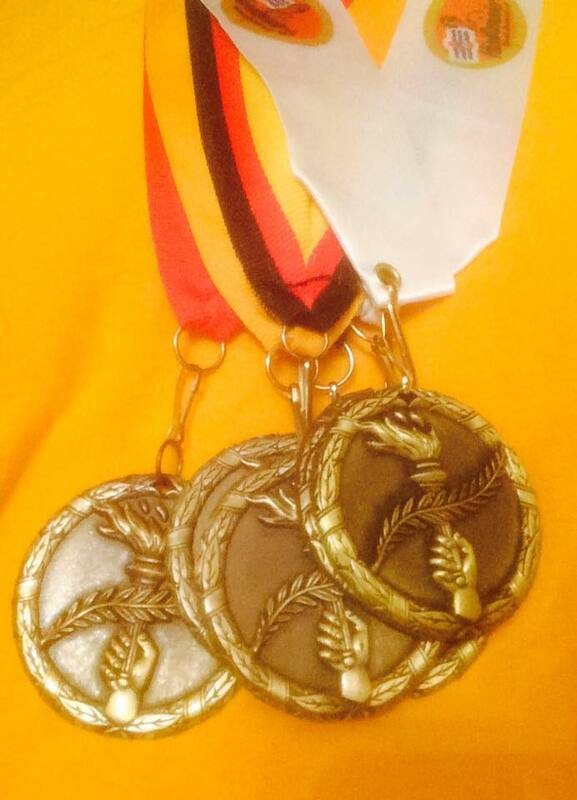 The Annual Beer Drinking Medal Competition, starts promptly at 10:45am (so get there early) outside in the Mecklenburg Biergarten. It will take place, rain or shine. You must be present to win. You MUST be a PAID Member of Mustard Club to participate and have your membership card to prove it. You must finish a FULL beer (half liter or larger). First 125 members to do so get a medal. Remember, for the Medals Competition, you need to have your membership card (that you were issued when you joined / renewed this year). THERE WILL BE NO MEMBERSHIP LIST AT THE MEETING. You MUST have your membership card in order to participate in the competition. The last chance to purchase a membership for a given calendar year is at the October meeting. Any size beer that is at least a half liter or larger may be used, but the participant must drink it all — in other words, if you get a Liter, you drink a Liter. 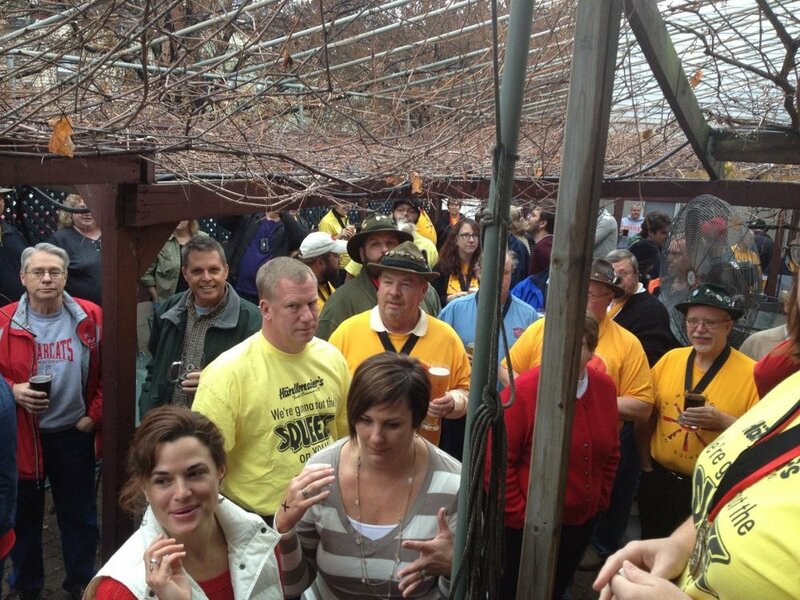 Participants may not take so much as a sip before 10:45, or they will have to get a fresh beer for the competition. 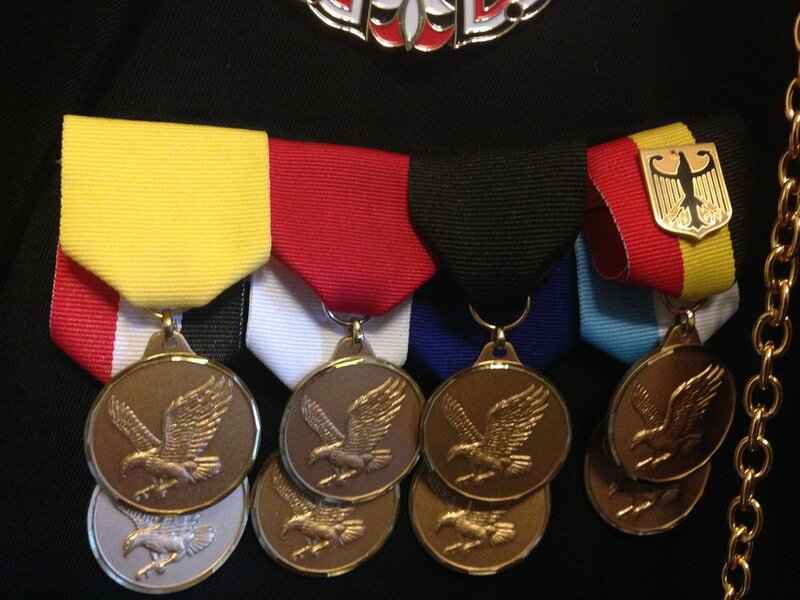 Participants should wear previous years’ medals to the Competition, so you can best determine which neck ribbon you need next. Black, Red, or Gold ribbons will be distributed to any participant who does not already have all three. If you have all three colors, next is the special Tri-Color Ribbon. 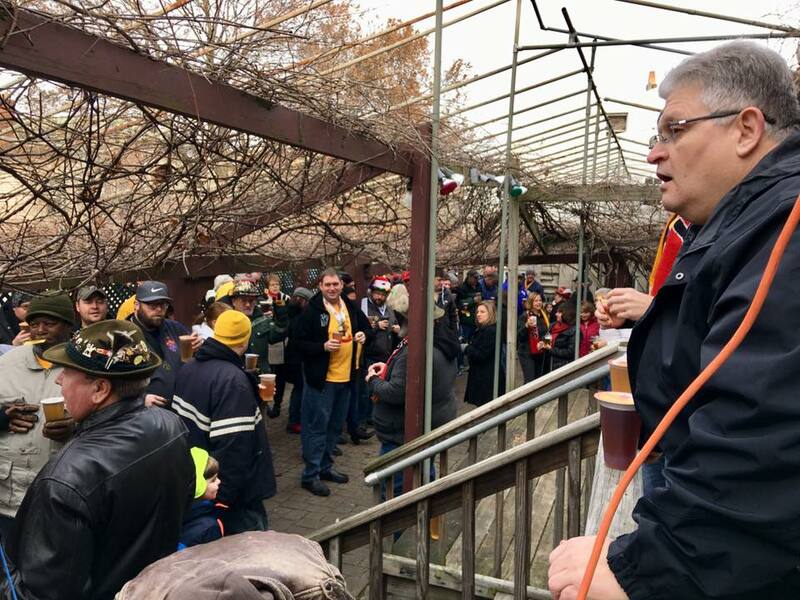 Should a participant have the tri-color ribbon from a previous year as well, the Händlmaier’s Freunden Cincinnati logo ribbon will then be awarded. If a participant is lucky enough to already have this ribbon as well, (meaning he/she has successfully completed every prior competition), the elite White Ribbon will be awarded, followed by the ultra-elite Blue Ribbon, then the blue-white ribbon, red-white ribbon, and finally the gold-black ribbon. In 2016, in honor of our 10th anniversary, all winning participants were awarded a black bottle opener medal with grey ribbon.